hd00:13Kamienczyk waterfall in Karkonosze Mountains (Krkonose, Giant Mountains), Poland. 4k00:16Majestic waterfall in Nakusp, Vancouver, Canada. Drone flying. Aerial view with mountain background. 4k00:12Whitewater tumbles over a rocky. 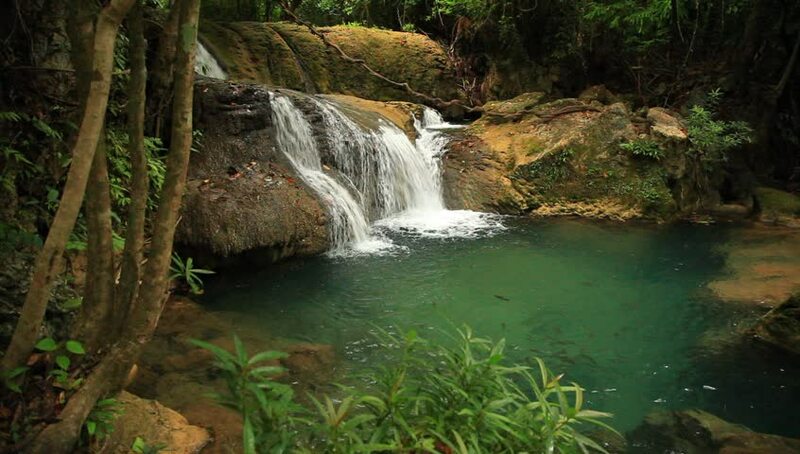 natural waterfall in a tropical jungle on the island of Phuket. in Thailand. 4k video with sound.